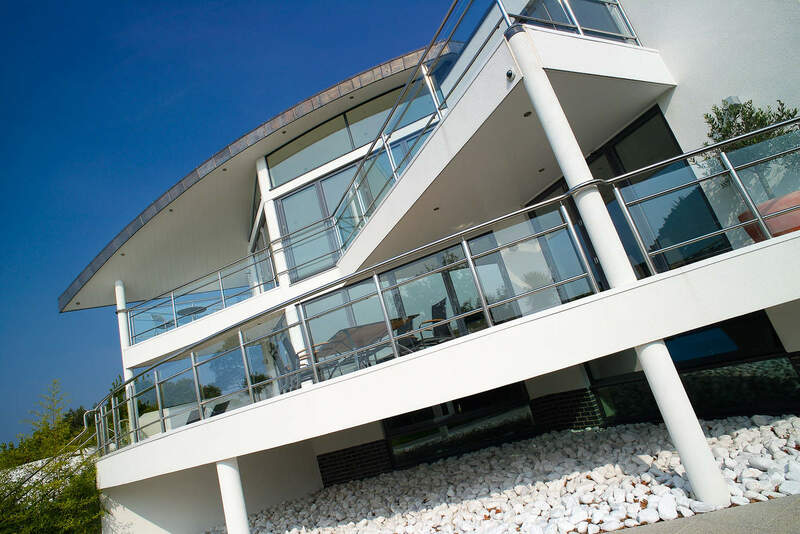 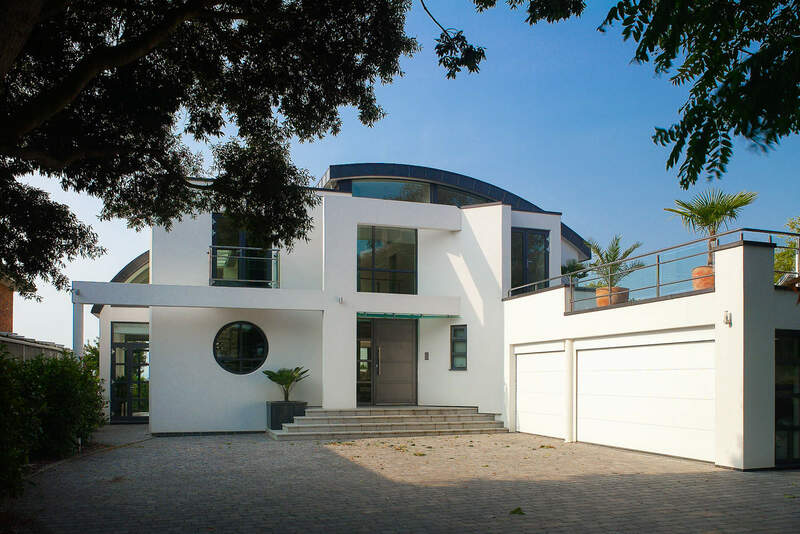 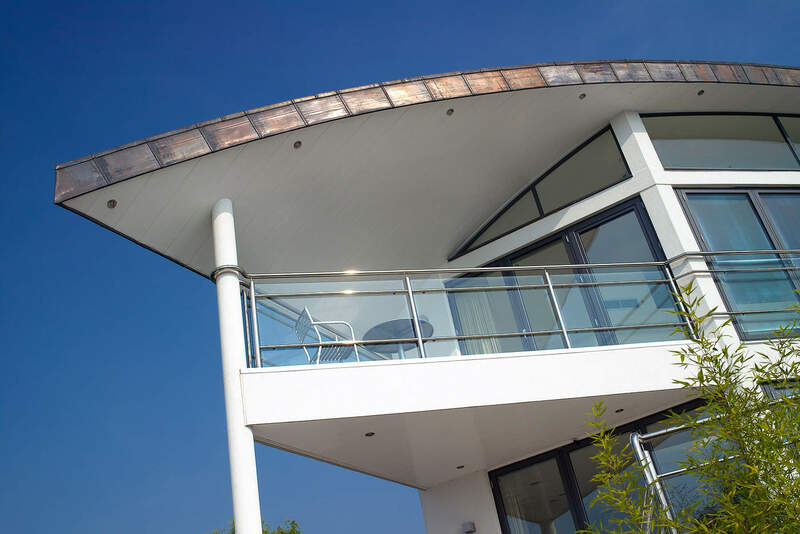 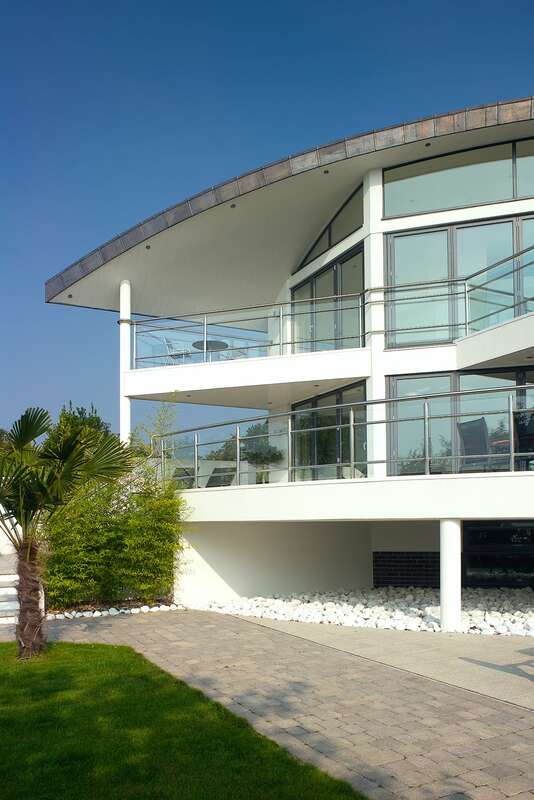 A unique waterside residence, built on the edge of Poole Harbour. 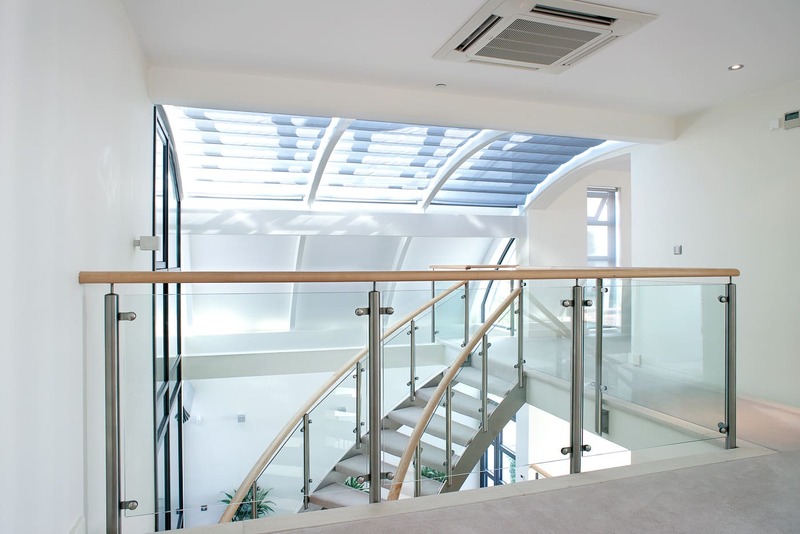 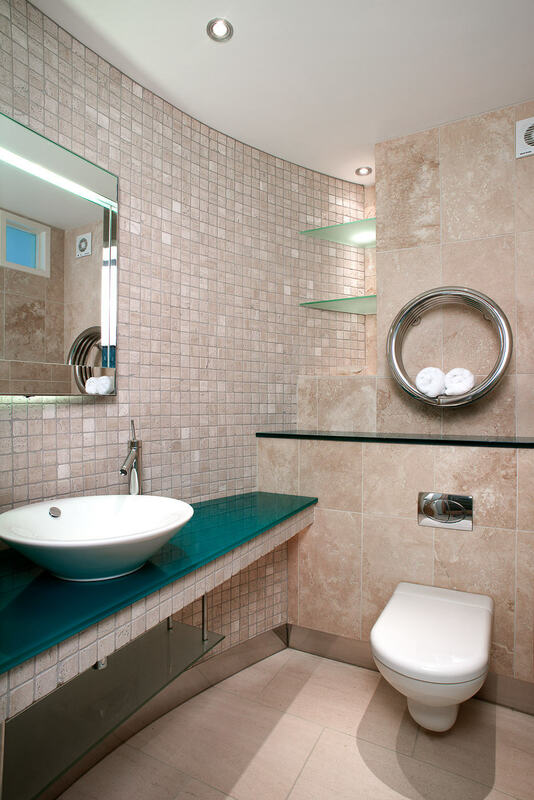 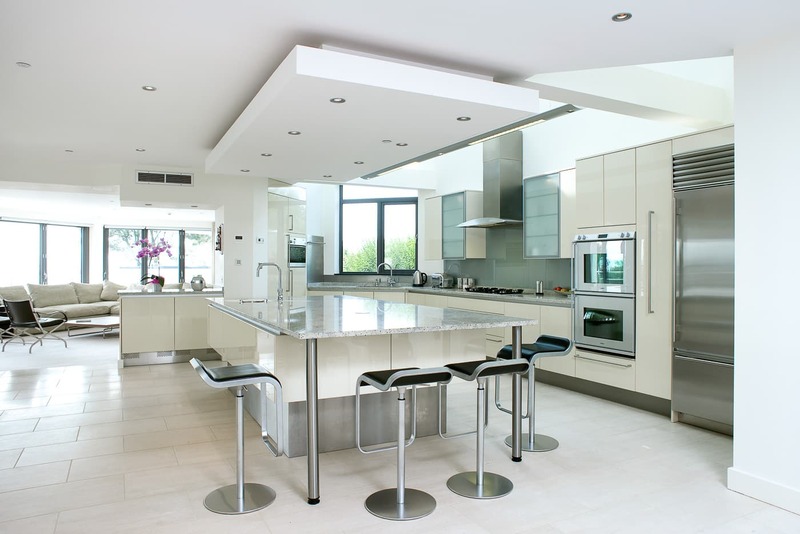 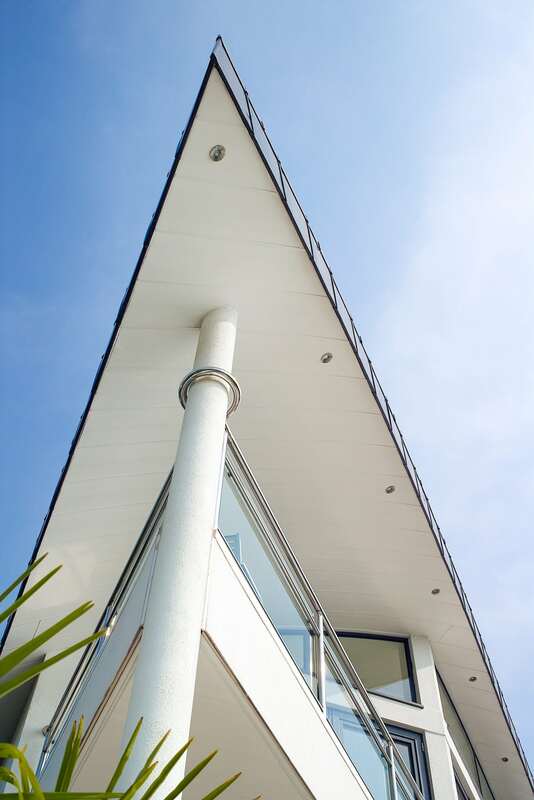 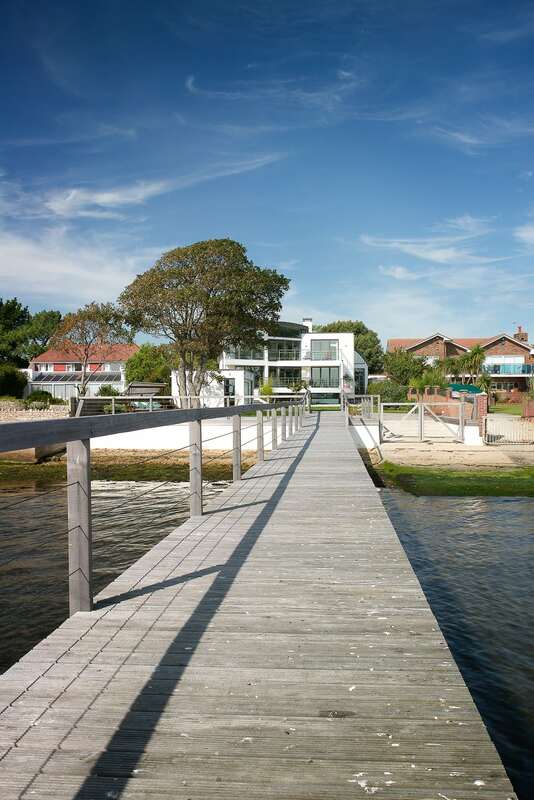 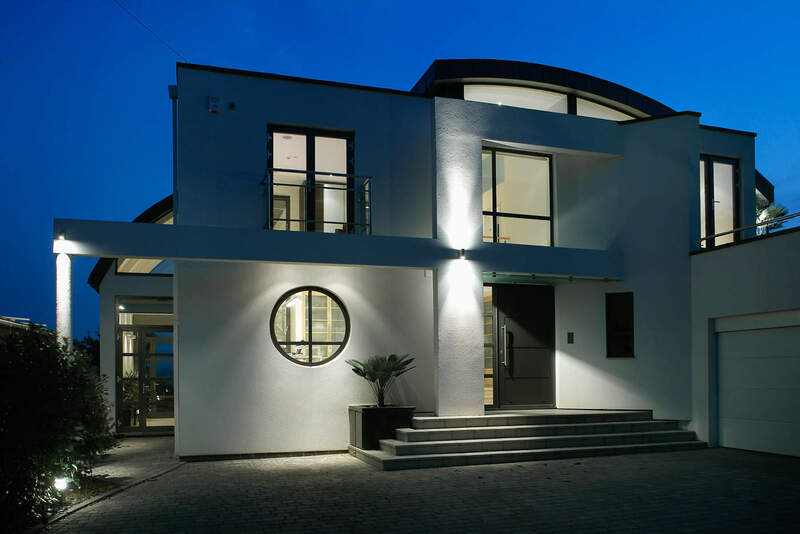 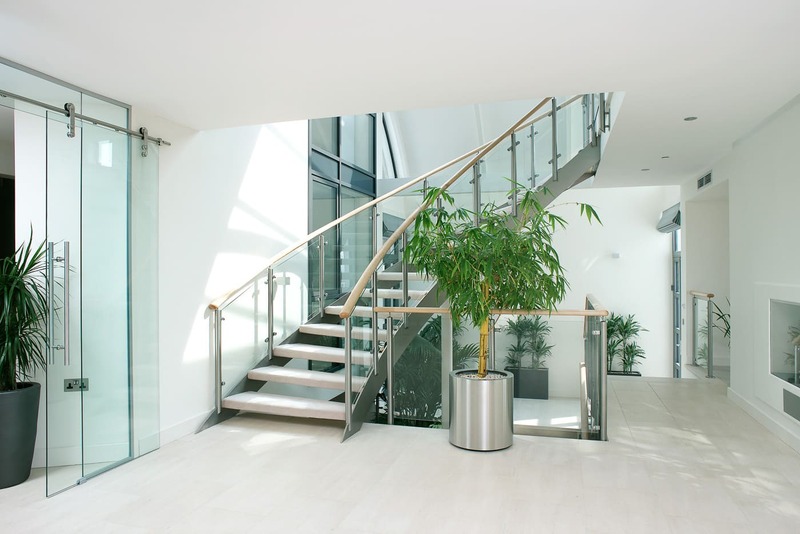 This contemporary property includes, boat lift, jetty, boat house and triple garage. 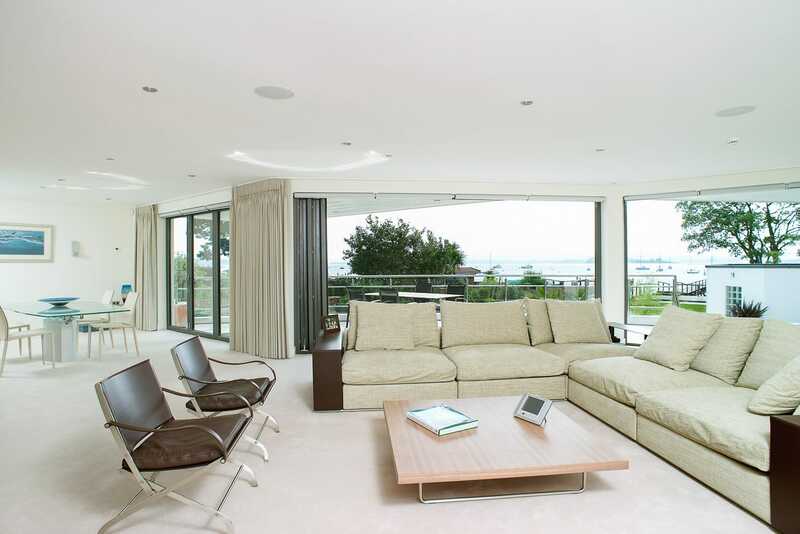 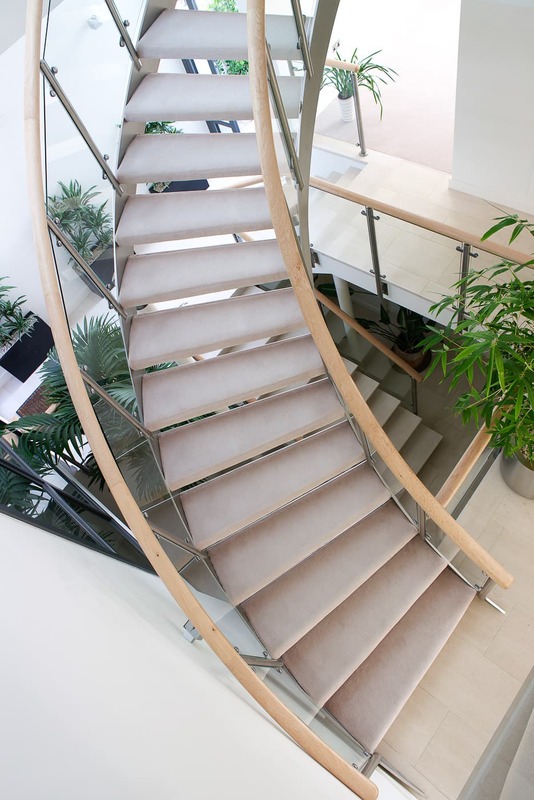 Winner of the pride of place award for Poole & best new house for Homebuilding and Renovating magazine.